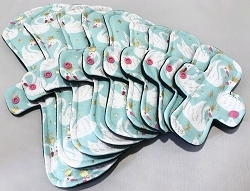 Swans Cotton Jersey Pads with Fleece backs - Pick Your Size! 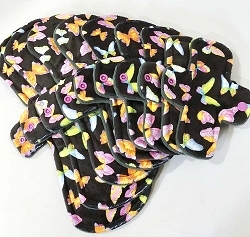 Daisies Cotton Jersey Pads with Fleece backs - Pick Your Size! 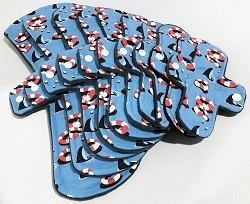 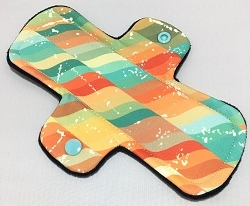 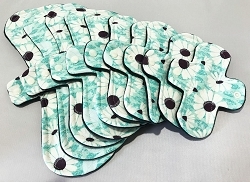 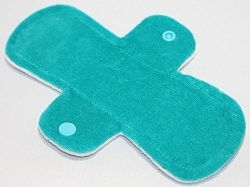 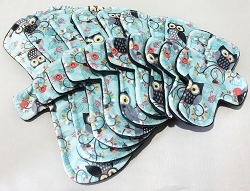 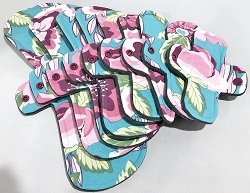 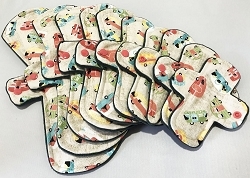 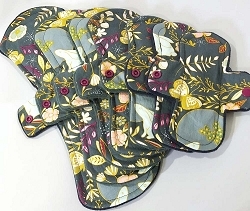 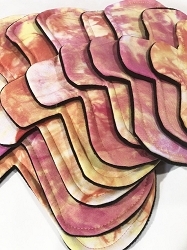 Tropical Oasis Cotton Jersey Pads with Fleece backs - Pick Your Size!